← Familiarity Begets Boredom, or Does it Really? I wonder what these birds think about the weather. There are mating pairs at this location. Nest building is happening too. 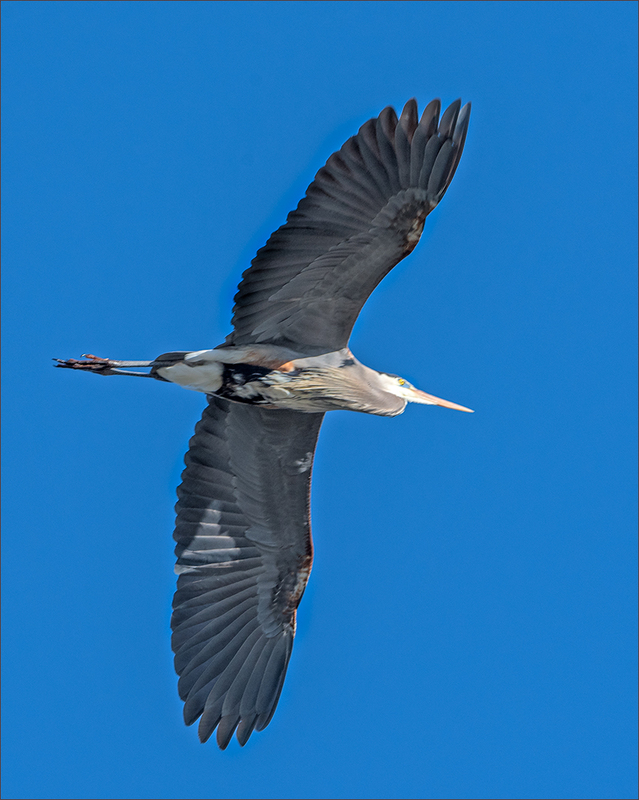 The Great Blue Heron flew right above my head. This Snowy Owl had a broken wing and has been rehabilitated. She has been in this spot for a week so far. Both the Osprey and the Kingfisher were in the same tree. One at the top, the other at the bottom. 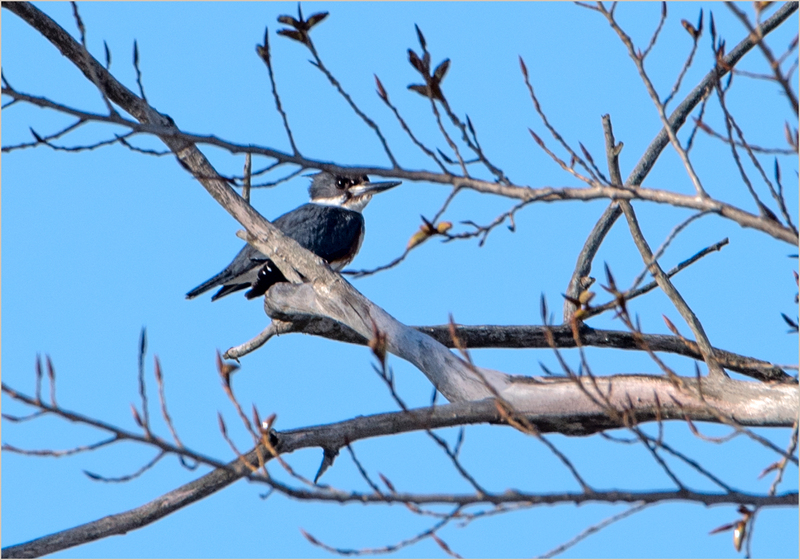 The Tree Swallow was one of many. I rarely ever see them sit still. I have not been out much lately due to the rainy, cold weather. I did shoot the Snowy Owl in the rain. Is weather hampering your birding? 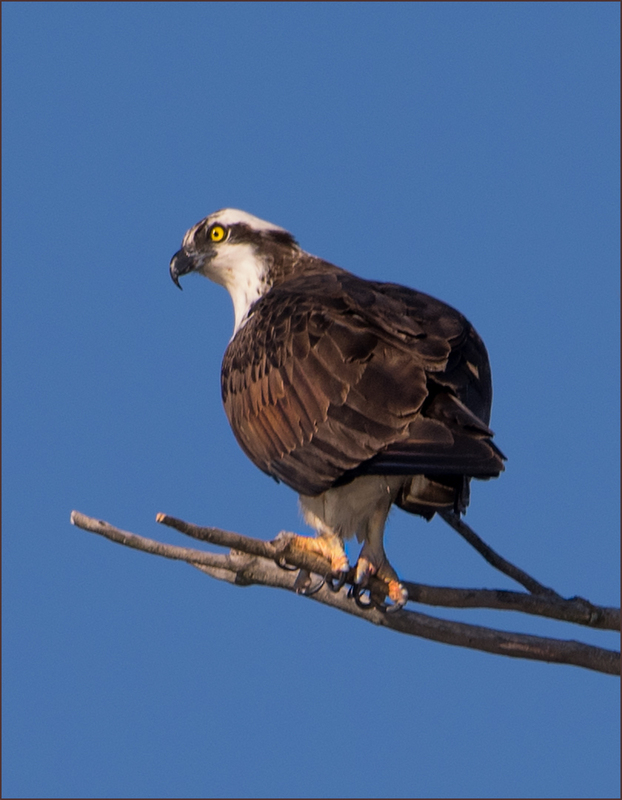 This entry was posted in Birds, Nature, Photography, Photos, wildlife and tagged birding, Kingfisher, Photos of Osprey, photos of Snowy Owls, tree swallow. Bookmark the permalink. You got more snow than we did. It’s spring– If you don’t like the weather, wait ten minutes. Spectacular shots! I agree! Great pics Donna! 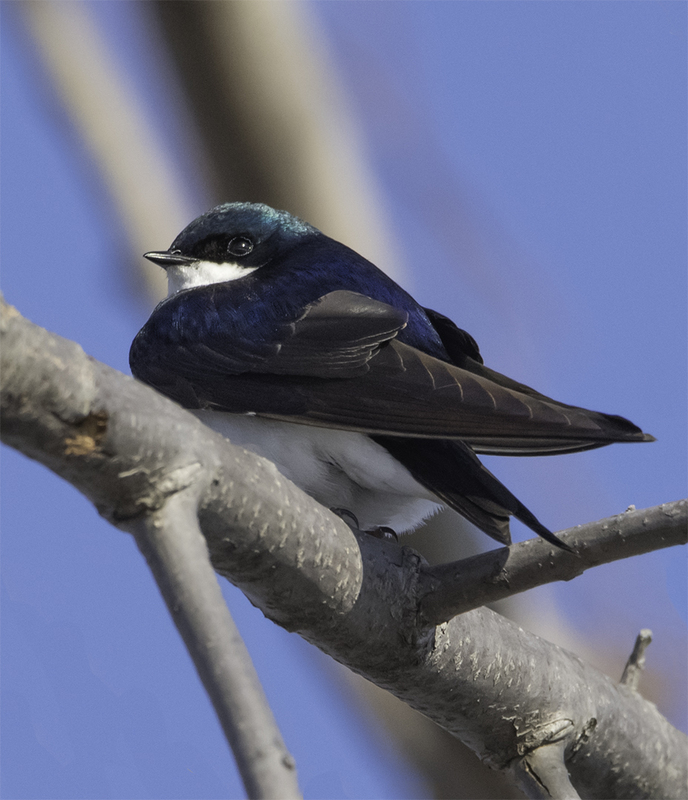 That tree swallow is a very pretty bird. Surprised to hear you still have snow in spring! Although to be fair, our autumn down here was still feeling like a hot summer until last week. What a joy to view this diverse range of wonderful avian visitors. Such gorgeous photos – thanks for sharing your bounty, Donna! What a joy it is to get outdoors now. The world is alive! Loved your photos. Stunning captures, Donna. 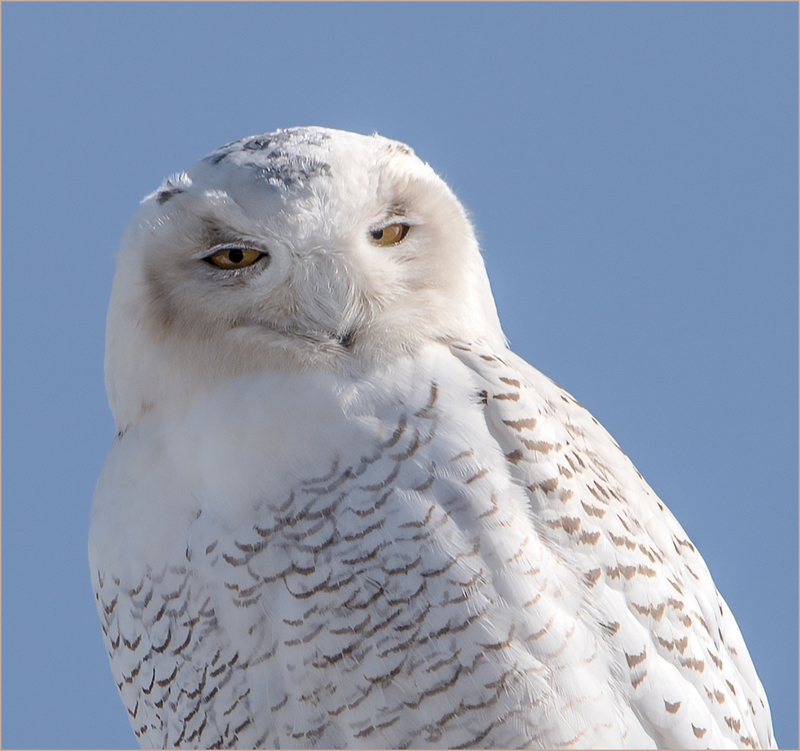 The Snowy Owl is gorgeous. Hope its wing gets better soon.